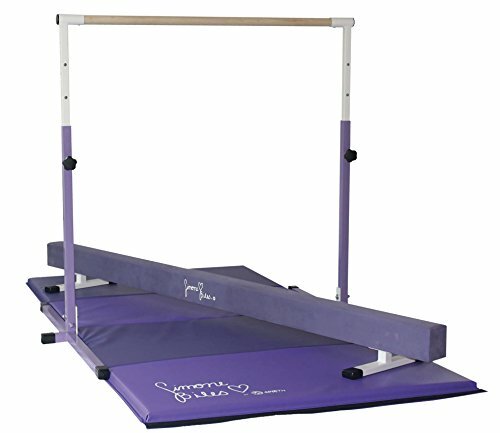 HomeTop PicksToys & GamesTeam Sports SIMOME Biles Gymnastics Gold Star Package-MAT, Beam and BAR Combo! 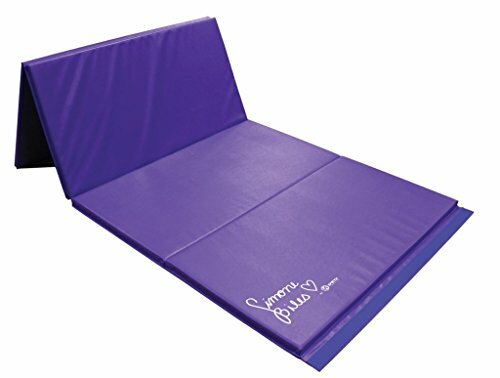 Purchase Team Sports SIMOME Biles Gymnastics Gold Star Package-MAT, Beam and BAR Combo! at Discounted Prices ✓ FREE DELIVERY possible on eligible purchases. SIMONE BILES SIGNATURES ON ALL THREE ITEMS! 18 OZ, RE-ENFORCED ON THE MAT! 8' BEAM IS 4" WIDE, SAME AS A COMPETITIVE BEAM! BAR ADJUSTS UP TO 62" HIGH! 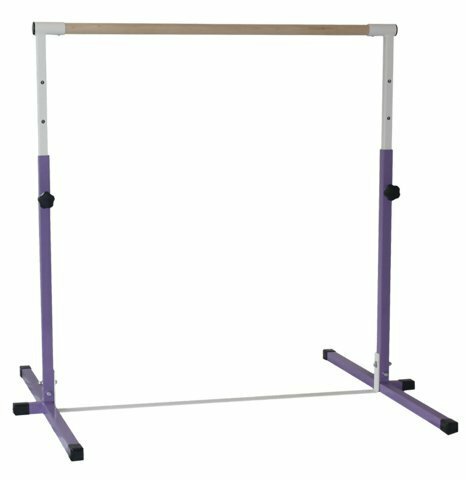 Specification: Team Sports SIMOME Biles Gymnastics Gold Star Package-MAT, Beam and BAR Combo!